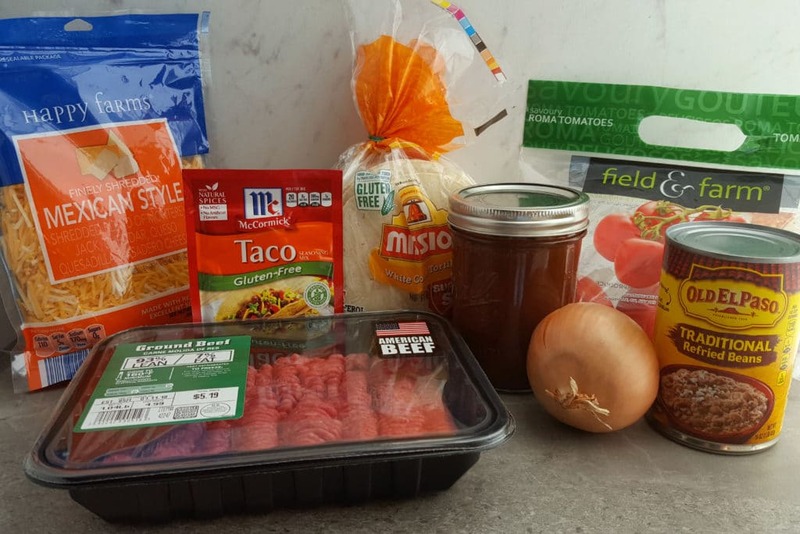 Looking for a gluten free lasagna recipe? I have a delicious one to share with you and it is filled with Mexican flavors that will fill your soul whole. As you know, I have Hashimoto’s Disease and try to eat gluten free as often as possible. I lean on this gluten free lasagna recipe quite often and nobody in my family complains. I think we have entered a stage in life where pasta dishes are pretty easy to make gluten free. Do you agree? Italian numbers are pretty simple to swap out. In fact, most time, my family can’t even tell the difference when I secretly make the switch. 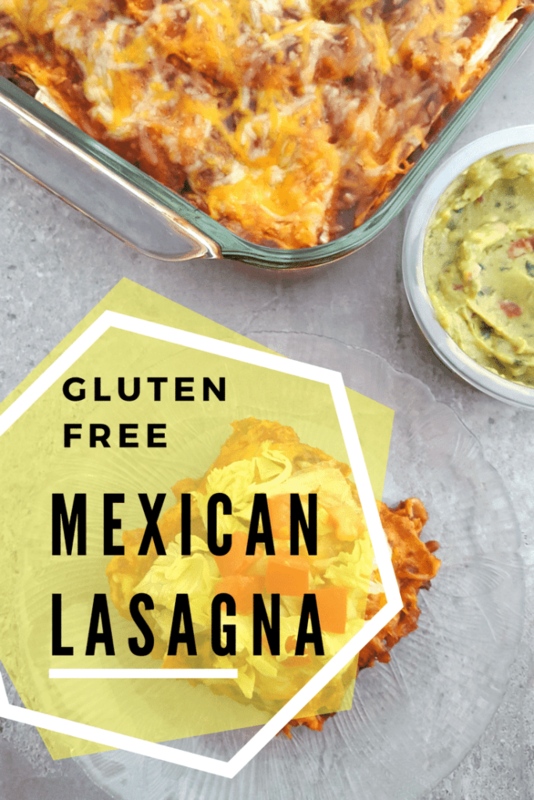 However, this gluten free lasagna recipe is different because I use corn tortillas as the base and not noodles. It truly has a different vibe. Here’s the recipe! Hope you enjoy!! In a large skillet over medium-high heat, cook diced onion, and brown ground beef. 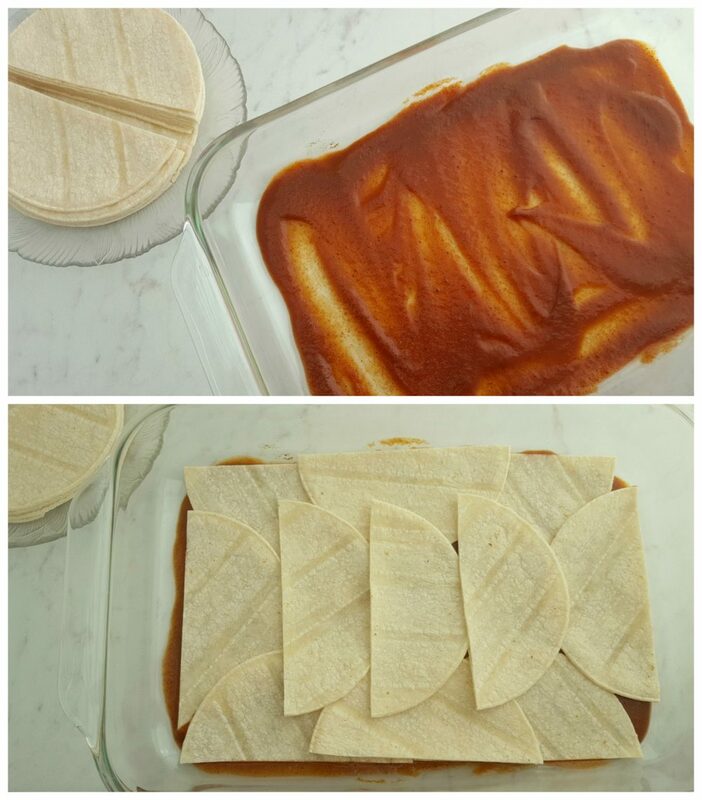 Drain off excess grease, then stir in contents of taco seasoning packet. Set aside. 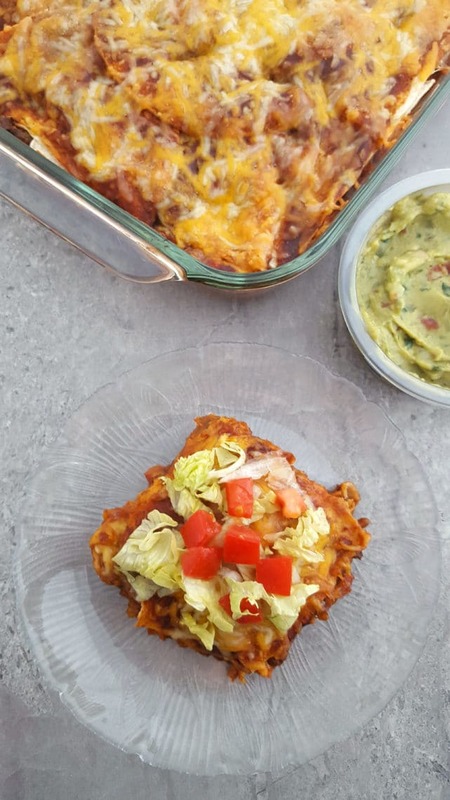 In a 9×13 casserole dish, spread a thin layer of enchilada sauce evenly on the bottom. Layer tortilla halves, so straight edges line up along the outer edge of the dish. Continue layering to fill any gaps (it’s ok if there is some overlap). 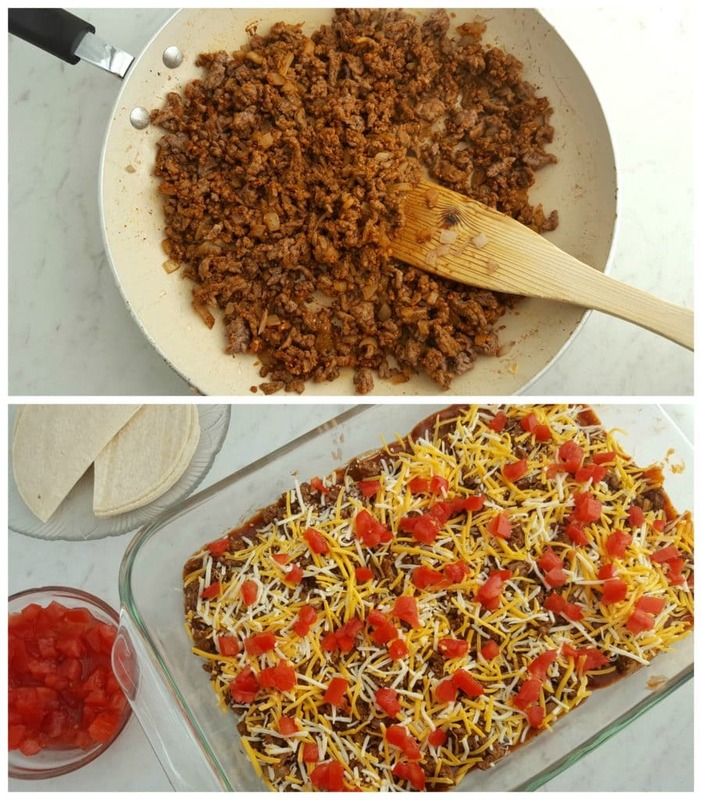 In a large skillet over medium-high heat, cook diced onion, and brown ground beef. What do you think about this gluten free lasagna recipe? For dessert, try these gluten free cupcakes. Read the reviews, see all the lives that have been changed! Perhaps you could cure hashimoto’s, instead of just suffering/managing it. Plenty people have!